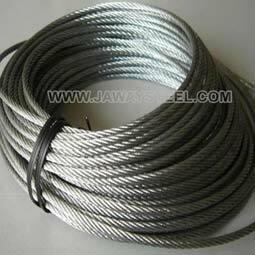 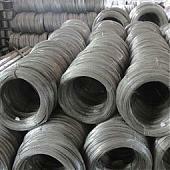 Stainless steel wire rope is our most traditional business,furnished by very good reputation on quality,price and strong supply capacity,Jawaysteel Corporation has built lots of business with customers all over the world. 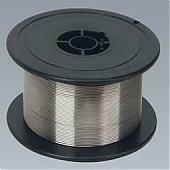 1x7, 1X12 , 1x19, 1*37, 3*7, 6*7, 7*7, 6x7+FC, 6x19+FC, 7x19, 19X7, 6*25fi+FC, 6x12+7FC, 6*15+7FC, 6x27+7FC, 6*36+FC, 6*37, 18*7, 8*19, 4X31SW+FC 4X25Fi+FC 6X19W+IWS 6X19S+IWS 1X19W etc. 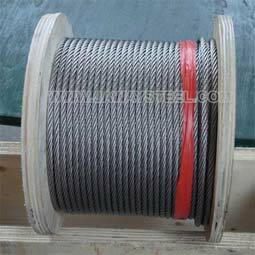 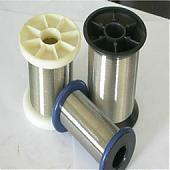 The high quality of stainless steel wire rope manufactured by Jawaysteel is widely used for mine hoist cage,meat processing plant upgrade machinery,ship anchors and fishing operations,fishing vessels trawling ect.